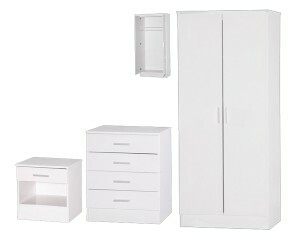 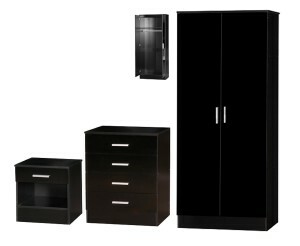 The Galaxy range from Ark Furniture is sure to modernise any bedroom for affordable wholesale costs. 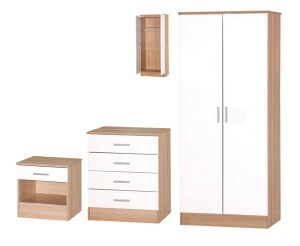 Combining quality and a gloss effect finish, clean lines and sleek stylish handles. 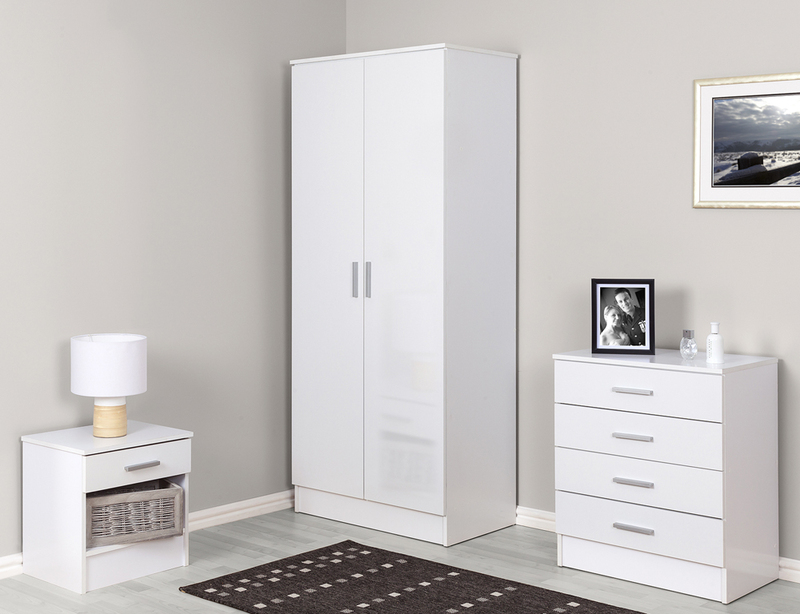 This stunning budget bedroom sets will surely enlighten your bedroom.